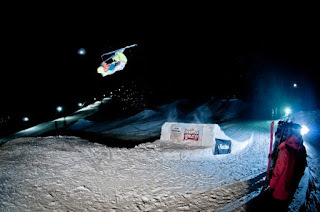 This season I was asked by Johny Pavliš to coach at winter ski camp called X-spots SatisFACTION Ski Camp 2013. I am so excited! 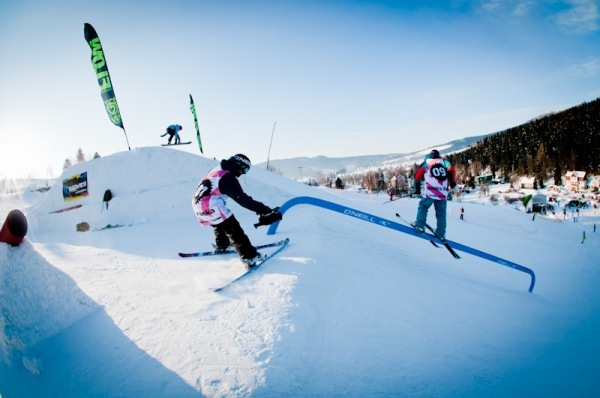 It will be the first time I will coach at some freeski camp. 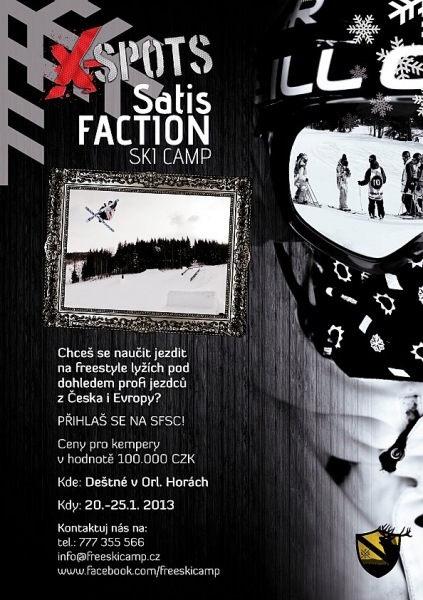 This isthe second annual SatisFACTION Ski Camp and same as last season it takes place in legendary Gravity Park, Deštné (Orlické hory) during 20th-25th January 2013.
biggest progression. And you bet, you will enjoy riding more than ever before! 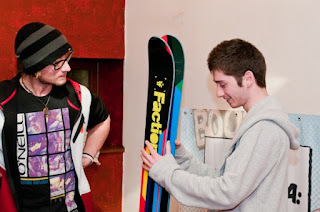 The price of X-spots SatisFACTION Ski Camp is 7590 CZK, including desposit 3500 CZK. Read the report from the last year here! SatisFACTION Ski Camp 2012 from illegal production on Vimeo.